Your Valentine' Evening is Planned! Whether you desire a delightful evening out with your special someone or a night out with friends. 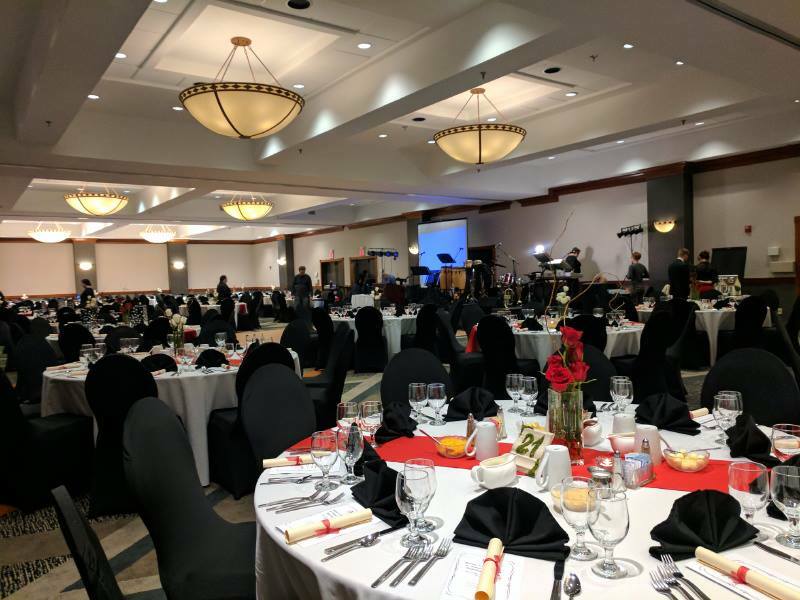 Join us at the Airport Hilton (2001 Alcoa Hwy, Alcoa, TN 37701) for a delicious meal, wine, a live and silent auction, and live music all while benefiting the survivors of domestic violence. This event is designed to build a connection between our community and Haven House by shining a light onto the positive benefits of our programs and services.